HIGH QUALITY Espresso Drawer Base - No installation required ! 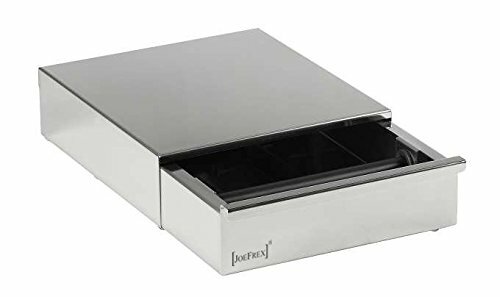 Plastic sliders inside, solid rubber feet, guaranteed best drawer base ever - NO MORE CUT-OUTS OR UGLY HOLES IN YOUR COUNTER! If you have any questions about this product by [JOEFREX], contact us by completing and submitting the form below. If you are looking for a specif part number, please include it with your message.